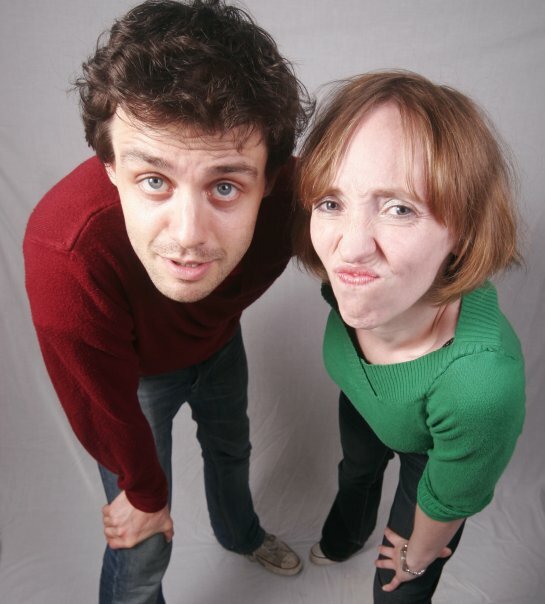 Steve Mould and I met in 2006 when we both worked on Newsrevue, the world’s longest running sketch show. In 2007 we wrote a show called Field Study, along with Jess Ransom which we took to the Edinburgh Fringe. Also in 2010, we were commissioned by a group called MediaBox, to write 44 sketches for an online How To guide. The results are here. 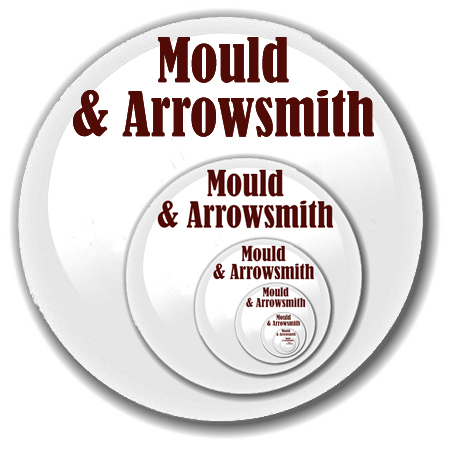 If you want to find out more you can visit the Mould & Arrowsmith website.